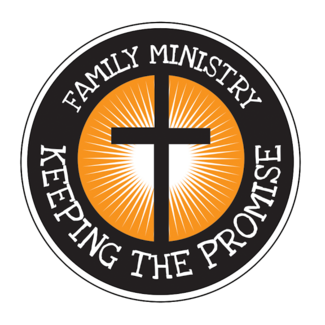 The Family Ministry Team at Our Savior's is excited to partner with the parents, adults and youth for Children's Church. Children's church is offered during the 10:30 worship time for children 3 years old through 3rd grade. The purpose of Children's Church is to provide the children with an age appropriate sermon while the adults and youth enjoy the sermon upstairs. Support for this program is vital for the success of Children's Church. Thank you for partnering with us to support your child on his/her faith journey! I would like to assist this Sunday to get a feel for it for next year. Thanks!